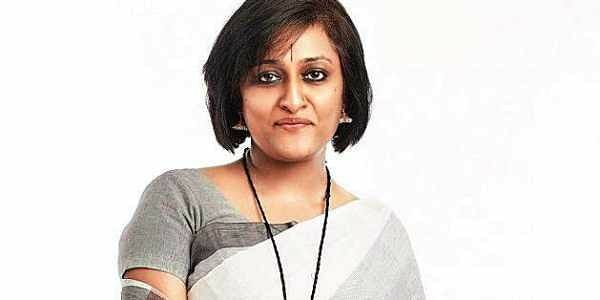 CHENNAI: Vandana Gopikumar, co-founder of The Banyan, a Chennai-based NGO and The Banyan Academy of Leadership in Mental Health will receive the 2018 Penn Nursing Renfield Foundation Award for Global Women’s Health for her work in helping women with mental problems in India, at an event at the University of Pennsylvania on March 21. Vandana Gopikumar, a Ph-D-holder, was nominated for the award by Bill and Melinda Gates Foundation. The award that was instituted by the University of Pennsylvania School of Nursing comes with a $ 100,000 cash prize. Vandana Gopikumar co-founded both organisations with Vaishnavi Jayakumar, a release said. “I feel there is validation of all things, one among the many reasons for us to believe what we did over the past 25 years was a meaningful exercise and I feel that the attention and focus on mental health will certainly be strengthened both locally and internationally.,” Vandana said. The Banyan was founded in 1993 for homeless mentally ill women in order to provide care and basic treatment. Over the past 25 years, Vandana and her team have helped more than 10,000 people with mental health issues in India to reintegrate into society, the release added. Recalling her journey, Vandana said it was a tough journey and even finding a place for homeless women with mental problems was very tough. But, a lot more have changed from then. Today, people realise that there is no health without mental health. They are aware that mental illness will affect productivity of an individual, a family and a nation at large, thanks to the Mental Healthcare Act, 2017. It has also reinstated that access to care is not an act of charity but a matter of an individual’s right. Mental health policy has also played a major role, Vandana added. Saying that funding is still an issue, Vandana appealed to the government to support to run the organisation for helping women with mental health problems. “Former Chief Minister J Jayalalithaa offered a piece of land when we were struggling to find a place, recognising care for these vulnerable group of the society. Following in her footsteps, the present government should come forward to offer us grants to run the home,” Vandana added.